This was the 5th consecutive year that the Golden Knight Battalion has made the trip to DC for the race and each year it’s a trip filled with memories. This year was the second year that we have stayed with Kevin and Anne Parker. The Parkers have provided the team with an awesome base of operations, gracious hospitality, and fabulous meals during the trip. Kevin is a Clarkson Alum and sits on the Board of Trustees at Clarkson. This was also the fifth year the team was sponsored by the Fort Drum Chapter of the Association of United States Army (AUSA), They provided funding for transportation and incidental costs. Army 10 miler results can be found here. Clarkson’s top runner, Eric O’Donnell finished with a time of 1:03:23, which placed him 366th overall. Taylor Macci finished 5 seconds behind Eric and 369th overall. Jennifer Zanghi finished in 1:09:00, which placed her 21st amongst 629 in her age group. The team finished 7th amongst 63 ROTC teams and 48th out of 594 teams overall. 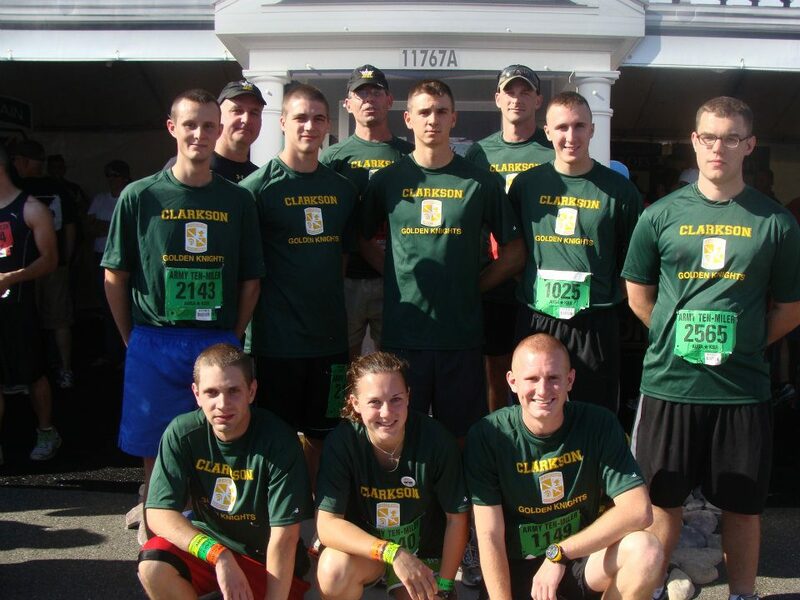 They were also the fastest team in the second Army ROTC Brigade, made up of schools from the Northeast. 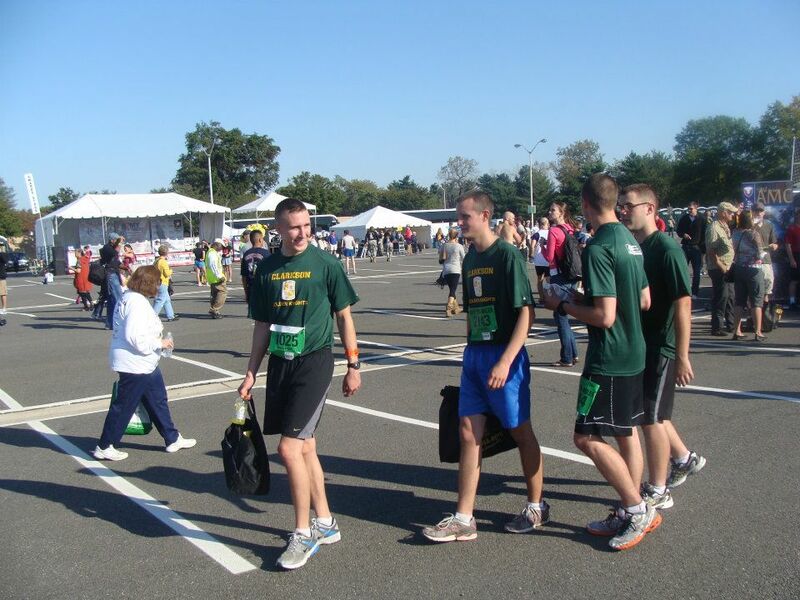 7th place among 59 Army ROTC programs and 117th among 653 teams overall. 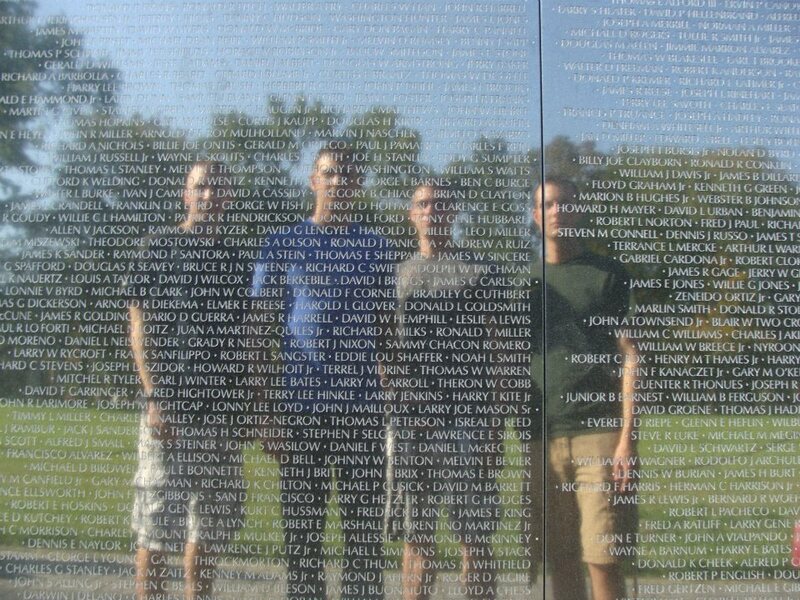 This trip each year serves to impart on the cadets a number of lessons. 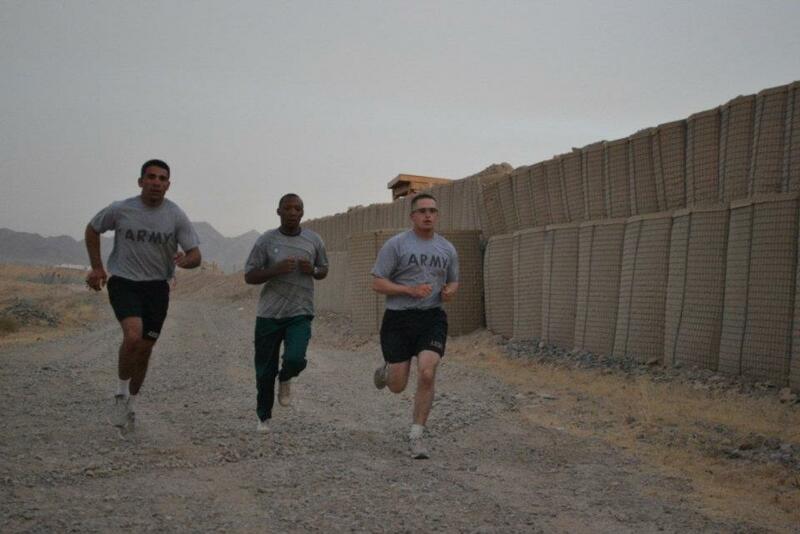 The teamwork and committment required to participate in this race teaches each cadet what they are capable of. The event itself is a testament to the comraderie that make the Army such a unique organization. Our hosts, the Parker’s show us the hospitality and support that exemplify the Clarkson family. Visiting Washington DC, and especially Arlington Cemetery remind us of the nation we serve, and those service members who have gone before us. We always make time to see the changing of the guard at the Tomb of the Unknown Soldier. It’s hard to describe the feeling of starting the race with 30,000 runners, or crossing the finish line after running through the street of the Capital. If you ever get the chance, it’s well worth the time and effort and it will be unforgettable. We’ll be there next year, will you? Previous Why doesn’t anyone hear me?? ?